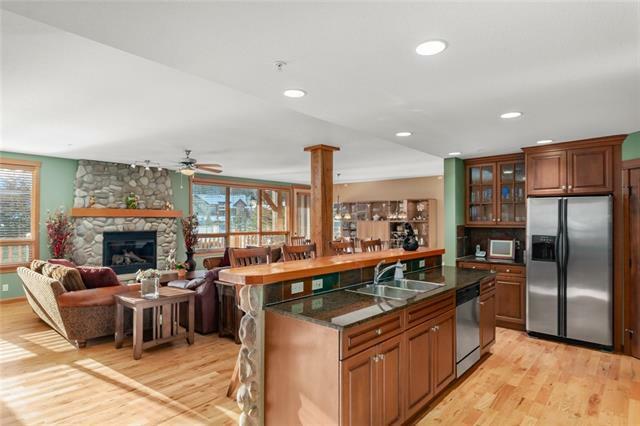 Expansive single level living with South East mountain views and wonderful sun! 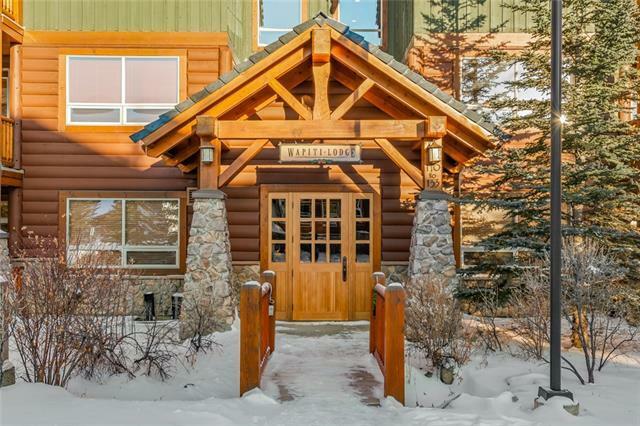 This 3 Bedroom, 3 Bath apartment in Trailside Lodges in Three Sisters offers an ideal lock and leave lifestyle without compromising space. 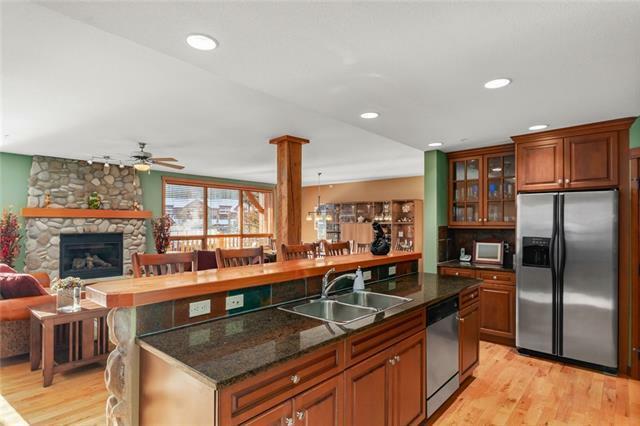 Upon entering this home, you are drawn towards the vistas that are showcased throughout the open concept living space. The partially covered balcony stretches the width of the living space with incredible vistas. The master suite has a spa inspired ensuite and is separated from the two guest rooms. The owners club offers exercise facilities, recreation and relaxation - including hot tub, gym, pool, lounge and games space. 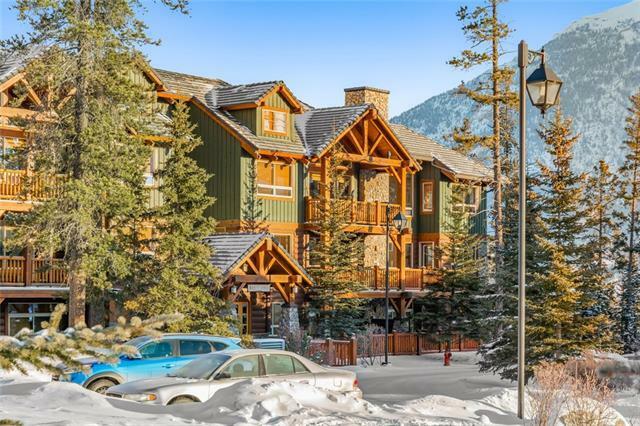 With underground parking and storage this home is ready to become your year round retreat. Last sale on a 1 bed unit was $517 a foot on the main floor. We are at $394 a foot for a 2nd floor unit.